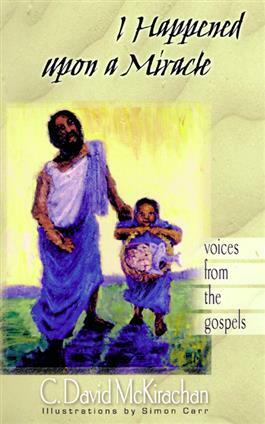 C. David McKirachan offers eighteen first-person narratives told in the voices of characters from the life of Jesus, ranging from the Christmas story through the crucifixion and resurrection. In each story we are invited into the Gospel text. We inhabit the stories, and through the voice of each teller, we are drawn closer to the wonder experienced by the first witnesses of Jesus.